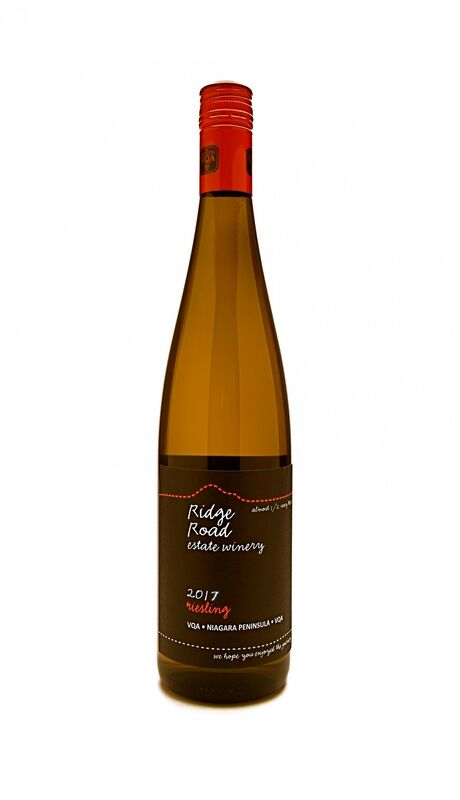 Riesling is the perfect grape variety for our climate as it always delivers top quality wine. The warm summer of 2017 produced a wine that has peach and citrus notes, a softer acidity and loads of thirst quenching satisfaction. This wine is a great social sipper but also pairs perfectly with chicken, fish or fresh seasonal salads.